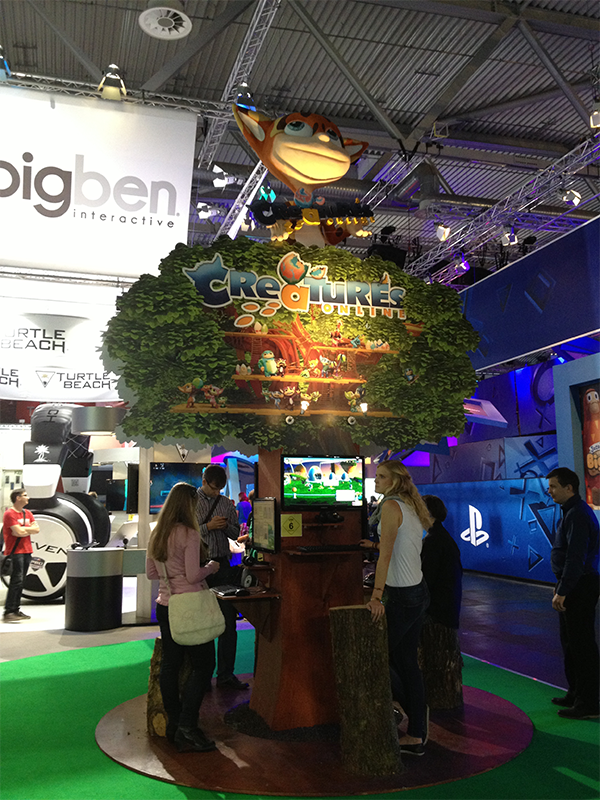 The gamescom in Köln, that is the biggest videogame event in Europe, has now started. 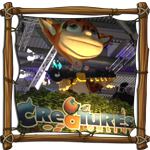 For the occasion, four brave cactuses from the Creatures Online team have landed Tuesday in Germany with the very last demo of the game in their hands. It only took a few hours before the Creatures Online booth was surrounded by a crowd of people who wanted to test our beloved game and have their picture with some crazy Norns – BTW have a look at mine with Icke from ProsiebenSat.1 Games. 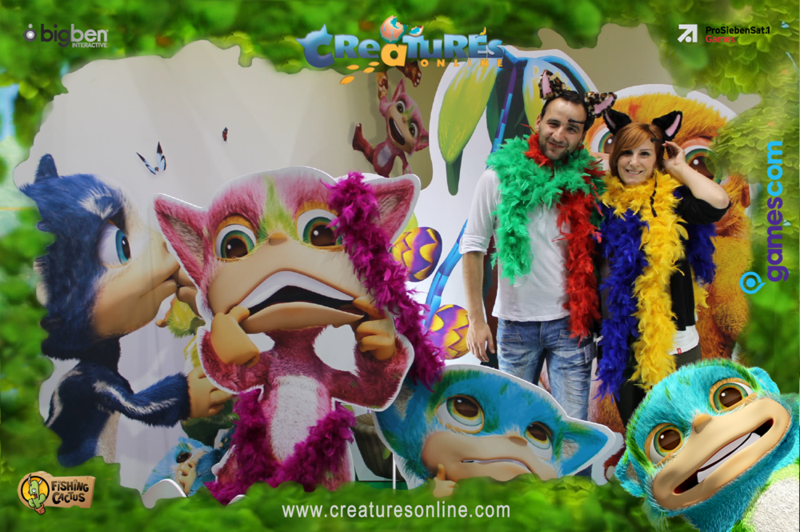 The team will go back to Belgium on Sunday, so, if you attend gamescom don’t forget to come at the Creatures Online Booth H7.1 to say “Hi”. I am sure they will have nice giveaways! Stay tune for more Cactuses news!